EXPO Saudi 2019 | Robotina d.o.o. 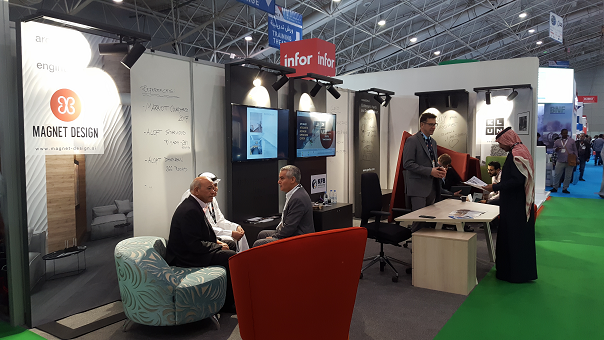 Successful participation on the first exhibition in this year, FM EXPO Saudi 2019 in Riyadh, confirmed us the growth of the real estate market in Saudi Arabia. Huge interest has been expressed by the investors and developers for our HiQ family products for homes, hotels and offices.